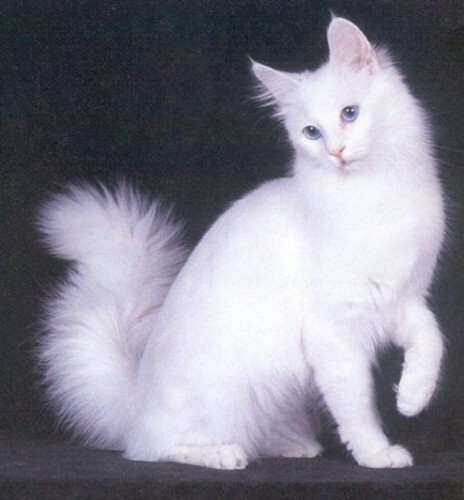 beautiful Turkish Angora cat💖. . Wallpaper and background images in the Lavendergolden club tagged: photo violet my angel beautiful love cats animals.